Woohoo! All those great Kraft coupons have reset. All were found at zip code: 07039. These have a new expiration date of 3/10/11. 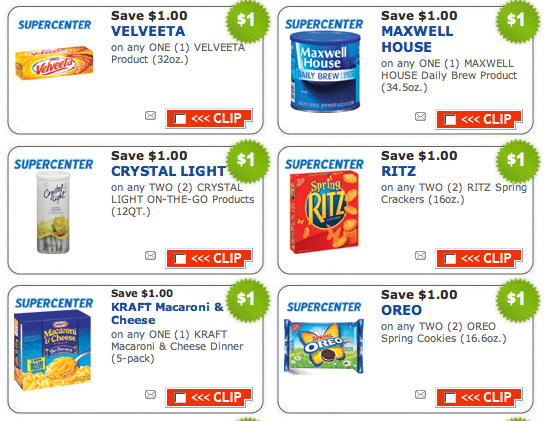 And, if you haven’t done the ShopRite Kraft Dollar Day Deals yet, you might want to consider using some of these coupons.